REASONS TO USE: 1. Blazer was Prickly Pear's pick at the Ellingson 2011 bull sale. 2. His new EPDs indicate the calves should come easily and grow well. 3. 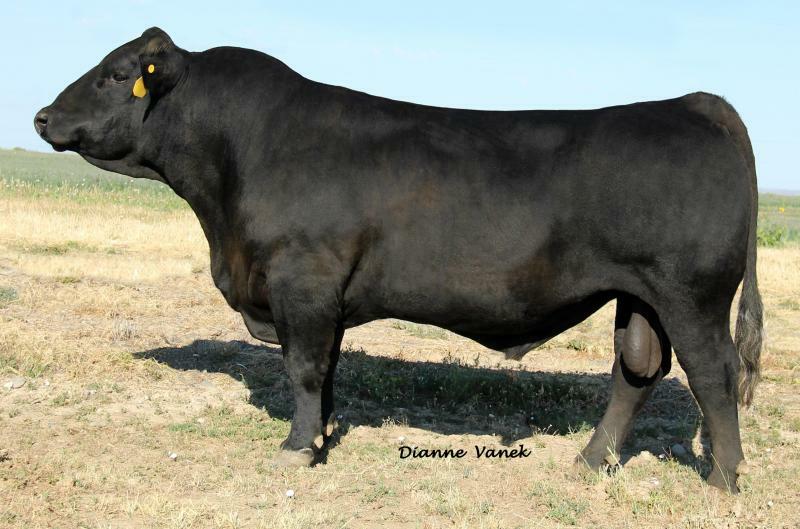 Homozygous Black and Homozygous Polled 4. He is big footed, agile and gentle. 5. His EPDs are balanced and progressing in the direction we are pleased with.